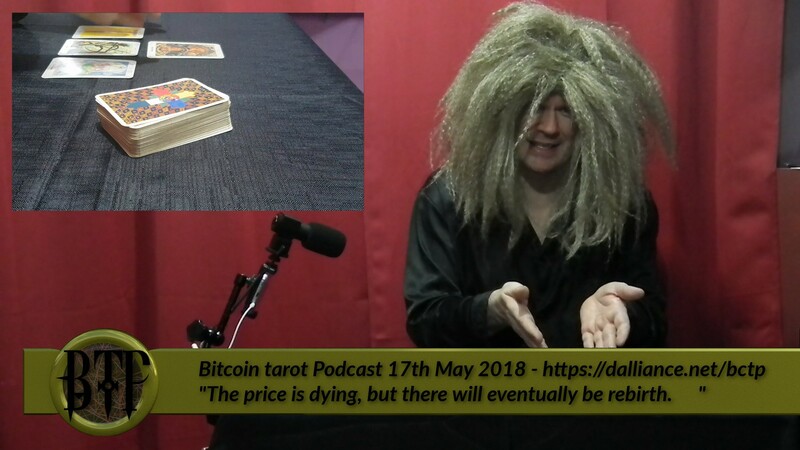 DEATH is on the cards in this week’s Bitcoin Tarot Podcast. For the first time in six months of weekly readings, the tarot turns deadly on Bitcoin in Cosmic Conroy’s 18th May broadcast. Synopsis: Collapse continues, but sound money will eventually bring opportunity.